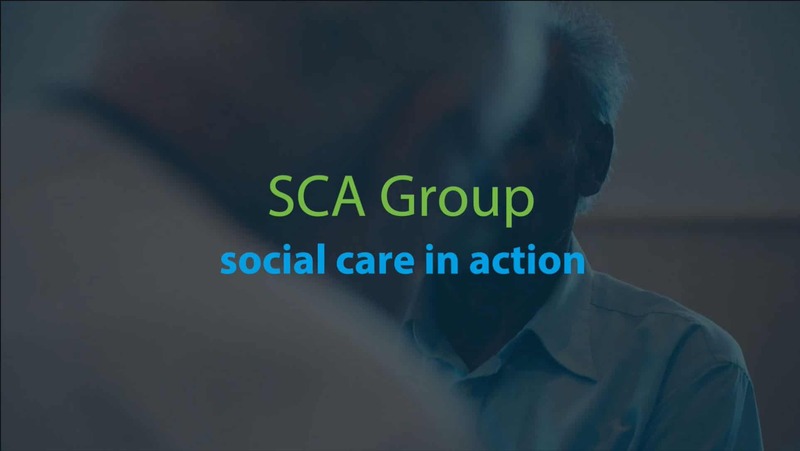 Social Care in Action has run a social car scheme for a number of years. This service provides safe and reliable transport for vulnerable people for their essential journeys. The service is run by a mixture of volunteers and private hire drivers who are all subject to vigorous recruitment checks including the enhanced DBS check. All drivers are fully trained before they commence their driving duties.